In children’s education in the 21st century, the biggest buzzword has been “STEM.” That’s an acronym standing for “Science, Technology, Engineering, and Mathematics,” and everybody wants kids to pick that educational path. The Western world is transitioning from an industrial economy to an informational one. What that breaks down to is that blue collar work is going away, because machines can usually do it better, while career fields open up for white collar work, something even the best A.I. is light-years from taking over. Top career recommendations this year include technicians, software developers, and analysts. So where do these toys fit in? They’re the best kind of toys for a certain kind of kid who would rather let their imagination run wild and build something, rather than just accept a pre-designed toy handed down from an entertainment enterprise. These are the kinds of toys belonging to the next generation’s Elon Musk, Richard Feynman, or Linus Torvalds. Granted, that’s a lofty role model, but there’s nothing wrong with shooting for the top talent, since even if you don’t prove out to be the company founder, you can still ride to success based on being that company’s valued early team-mate. 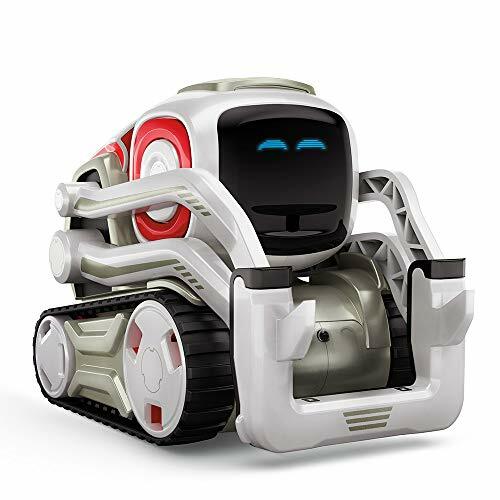 So visit with us the top toys in the STEM education genre. These are the cool kits which can take you from a science fair to an engineering degree to an anchor position at a Silicon Valley start-up. Why not, it’s how Elon Musk started – and hey, those Tesla Roadsters aren’t going to launch themselves into space! Is there anywhere that Thanos and the Avengers won’t show up lately? We’re waiting for the opera about now. This kit lets you build a custom gauntlet which you can then program, using block-based visual coding, to play custom sounds. Step by step instructions make it easy, and you get to engineer some Marvel Avengers’ fun while you’re at it. No word yet on whether this impresses Mistress Death though. No coding experience necessary. Includes Lifetime care and 1 year Warranty. Ages 6+. STEM career experts are already referred to as “wizards,” so why not apply that metaphor in the most literal way? 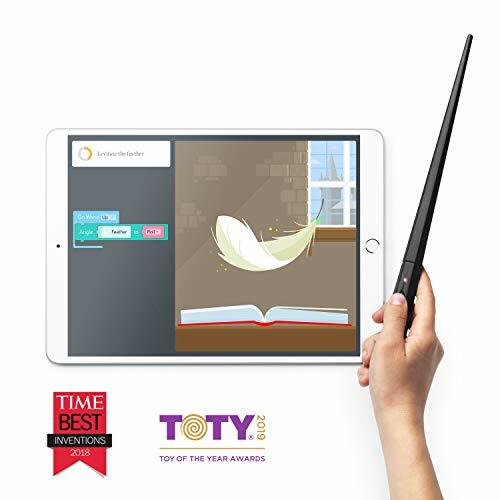 No invitation to Hogwarts necessary here, this kit lets you program Harry Potter’s wand to direct animations on the computer screen. The wand can be programmed to respond to movements, which are then orchestrated onscreen with the kit’s custom software. Even Dumbledore wants to know where these cool toys were when he was a kid. Vernie the Robot stands over 10" (27cm) tall, Guitar4000 over 1" (5cm) high, 16" (42cm) long and 5" (15cm) wide, Frankie the Cat over 6" (17cm) tall, AutoBuilder over 10" (27cm) high, M.T.R.4 over 4" (12cm) high, 9" (23cm) long and 5" (14cm) wide. Lego is a brand name you should have expected to come up in a post like this. 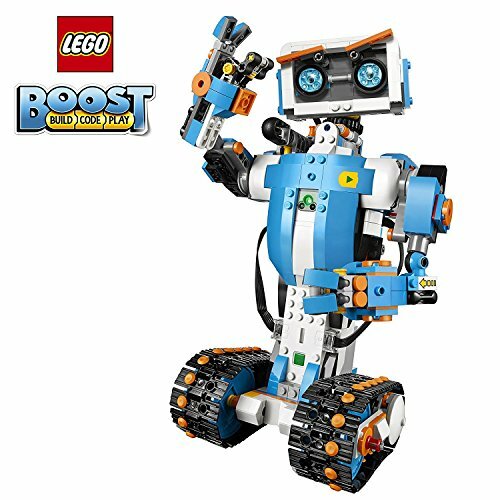 Introducing a full-on programmable robot in Lego Boost – build it brick by brick, then program your minion to follow your orders. With any luck, you can get it to self-replicate by ordering another kit and building a copy of itself. Hey, it has hands, tractor treads, and vaguely resembled #5 from the 1980s film Short Circuit. 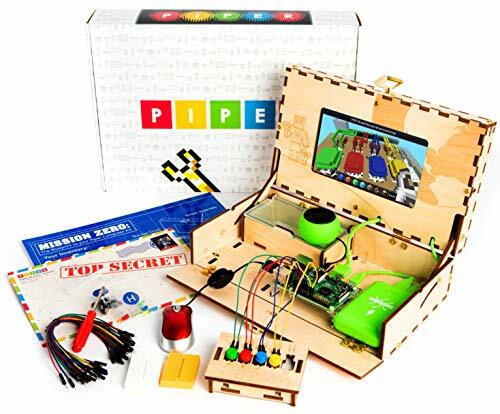 Give your young maker a head start on the technology of the 21st century! Now we’re getting into the more advanced curve! This kit works with a Raspberry PI, the single-board hobbyist computer already established as the world-wide favorite gadget-tinkerer’s toy. And then we bring in Minecraft, certainly one of the most popular video games of all time – and itself also a favorite of STEM-focused playtime. It’s like the intersection of everything great about modern geekery in one place. 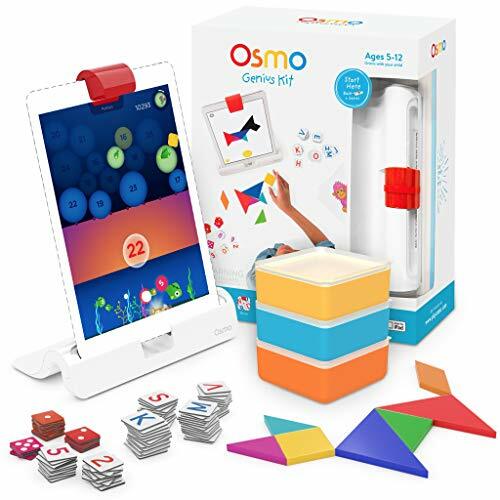 For the younger grade-school child starting out, who also happens to own an Apple product, this is a software package of games with hands-on toy pieces included. Solve popular puzzles like Tangrams at the direction of the computer. 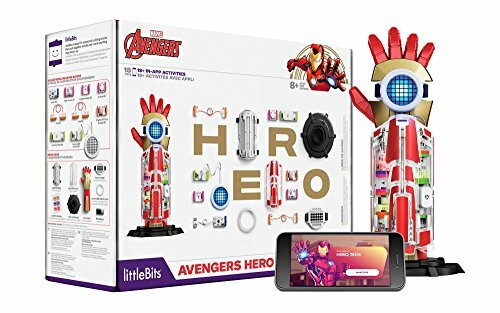 littleBits Electronic Music Inventor Kit – Build, Customize, & Play Your Own Educational & Fun High-Tech Instruments! An educational gift for every kid on your holiday list - especially aspiring musicians! What you get: build, customize, and play an electric synth guitar, then transform it into new custom electronic instruments! Hours of in-app play and activities: in-app activities and step-by-step instructions guide kids through building and rocking out to their own electronic instruments. Everything included: from the 9V battery to Tech sensors, keyboard, oscillator, paper templates, stickers, and free inventor app. If you’ve heard of Guitar Hero, this is a couple notches above that. This is a programmable guitar that comes with software for building and customizing modules to play sounds and effects. Since modern music is mostly done through technology, this actually fits what a sound engineer is likely to be doing this century. Alright, we probably had you at “own your very own Star Wars R2-D2 droid replica.” We’re not done, though. 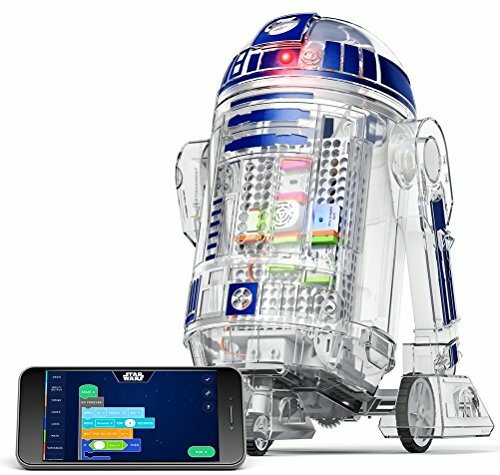 This is a programmable R2-D2, mobile, following directions from the app on your tablet or phone. The app includes some 22 missions, and then you can go free-style after that. Make it your butler, have it answer the door, have it attend scifi conventions with you. We can’t think of a Star Wars fan, young or old, who doesn’t want this.